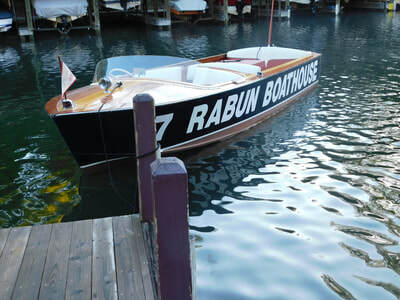 Wood Boats - Rabun Boathouse, also known as "Hall's Boathouse" is owned by local lake friendly people! 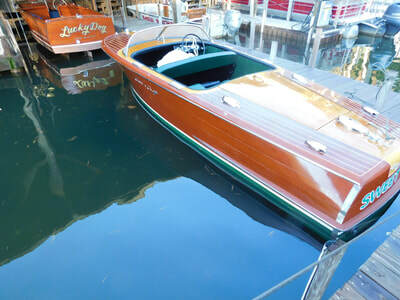 Check back often for updates and also "like" our Facebook page. Rabun Boathouse, also known as "Hall's Boathouse" is owned by local lake friendly people! Check back often for updates and also "like" our Facebook page. 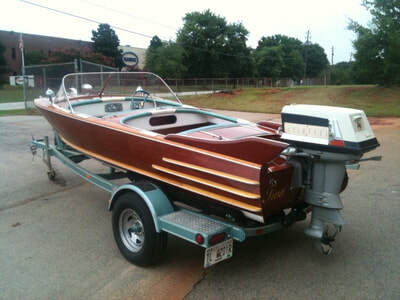 For Sale - 1959 Chris Craft 18 ft. Continental with original Chevy 283 engine for $23,500.00 no trailer included. 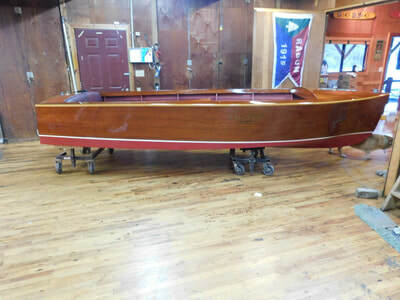 For Sale - 1941 Garwood 18 foot Open Cockpit Utility, it has the original Flat Head 6 engine. 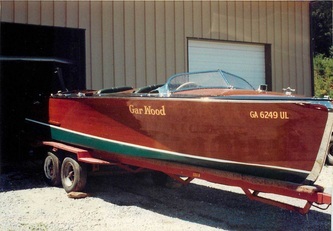 No trailer is included, price is $47,500.00. 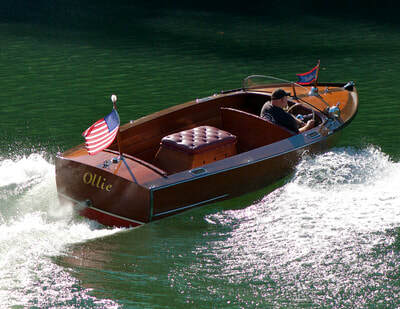 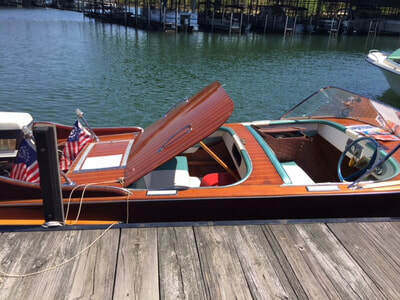 For Sale - 1941 Garwood Triple Cockpit Runabout. 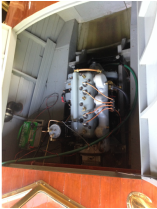 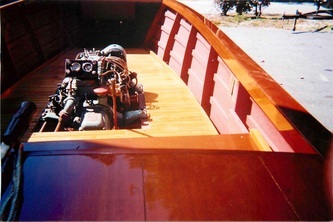 Has the original Scripps V-12 engine and it 25 ft. 6 in. long. 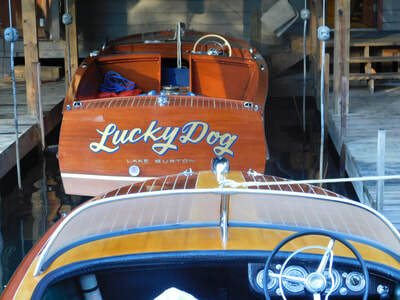 Price is $275,900.00 and that does include a trailer. 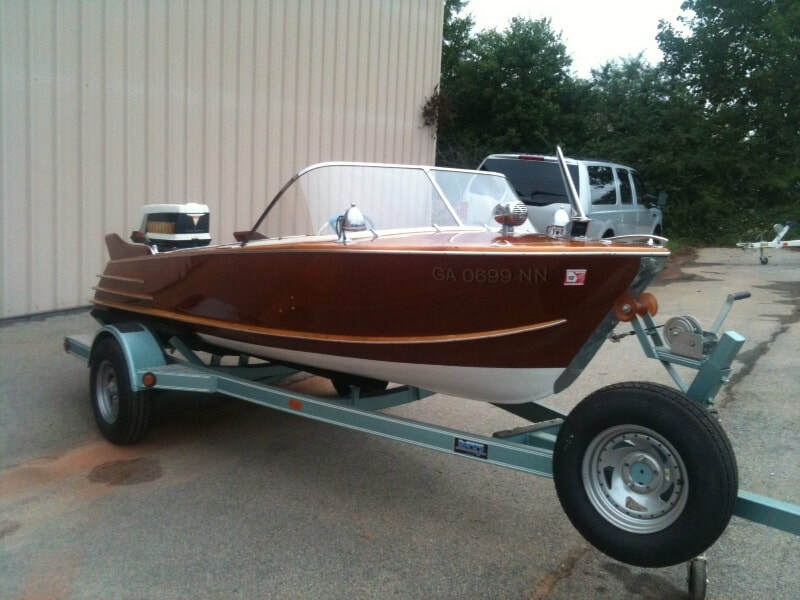 For Sale - 1957 Milocraft Rocket 15 ft. with 1959 Evinrude 35 hp motor. 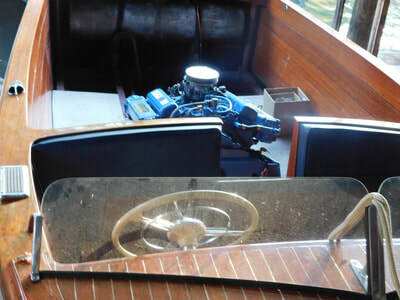 Engine like new with very few hours. Excellent condition with lots of accessories included. Price $16,500.00 and does include trailer. 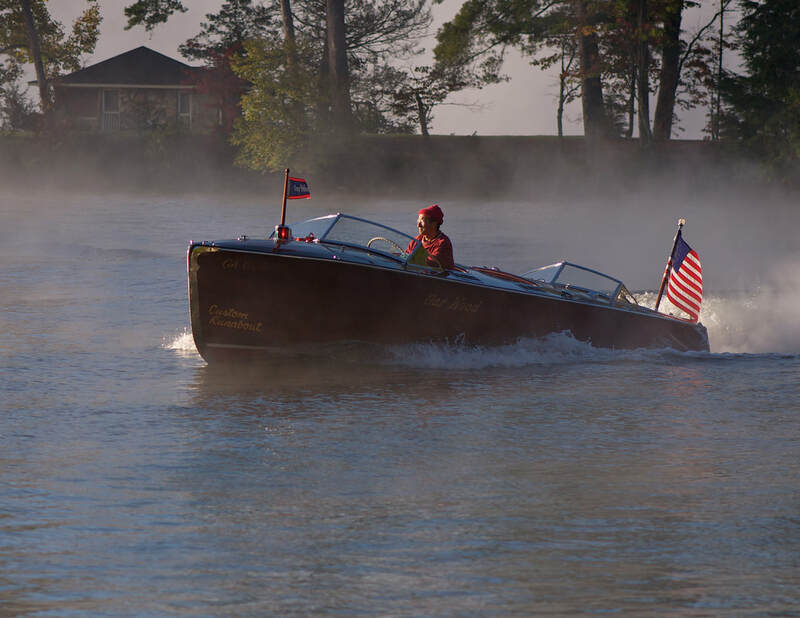 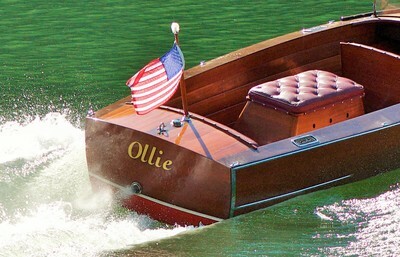 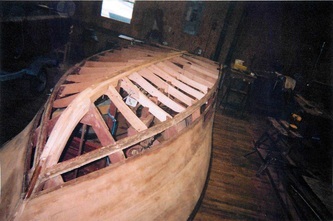 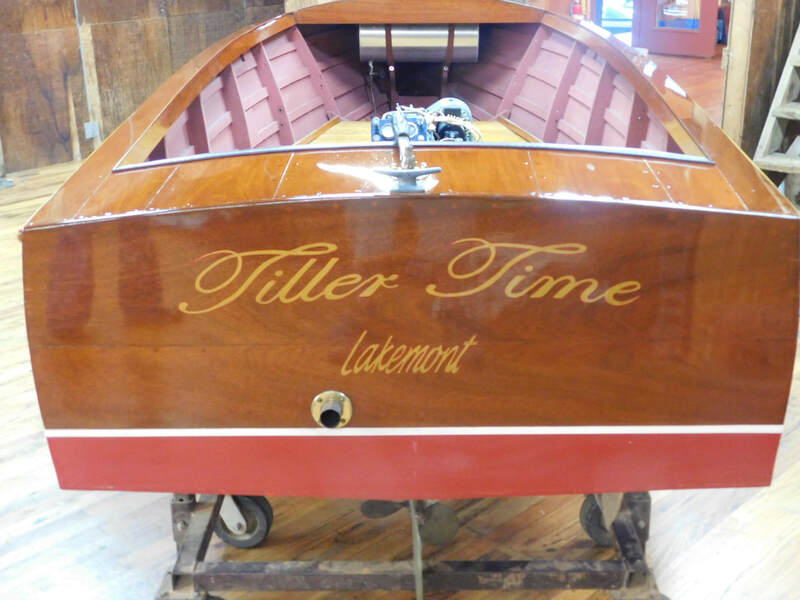 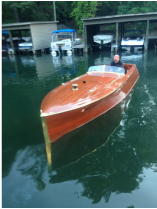 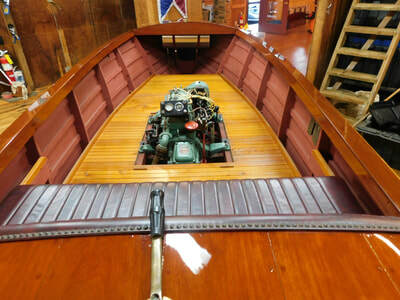 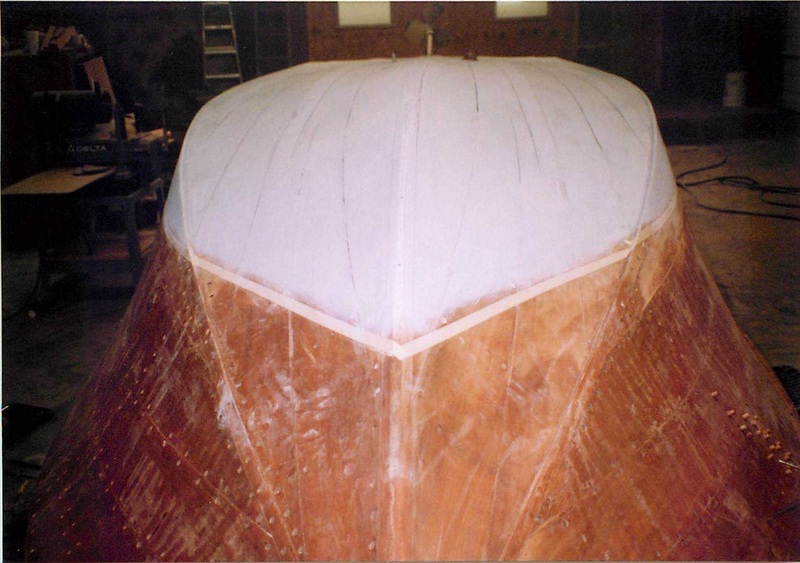 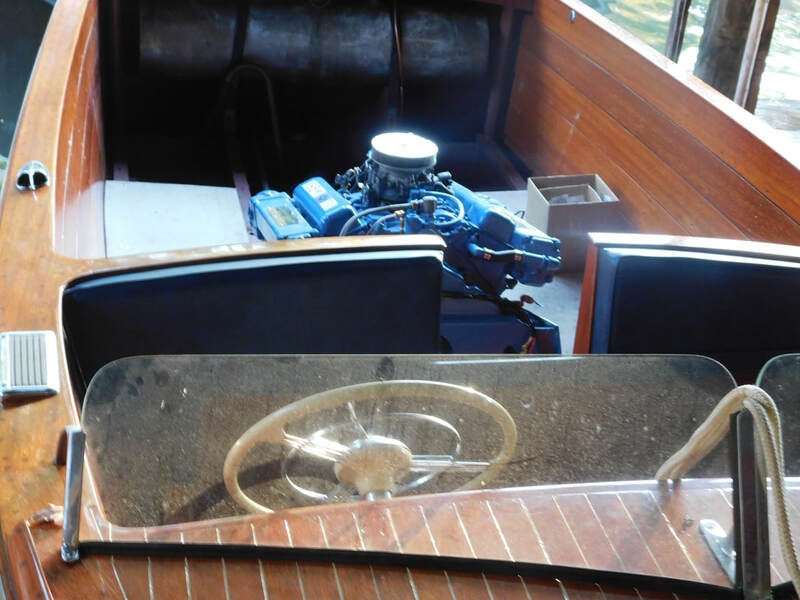 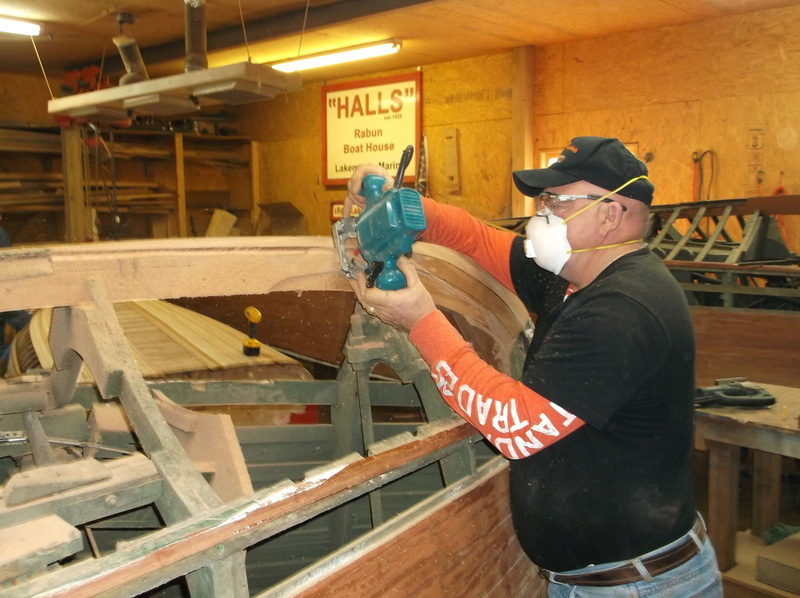 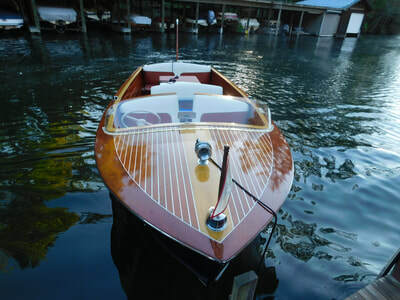 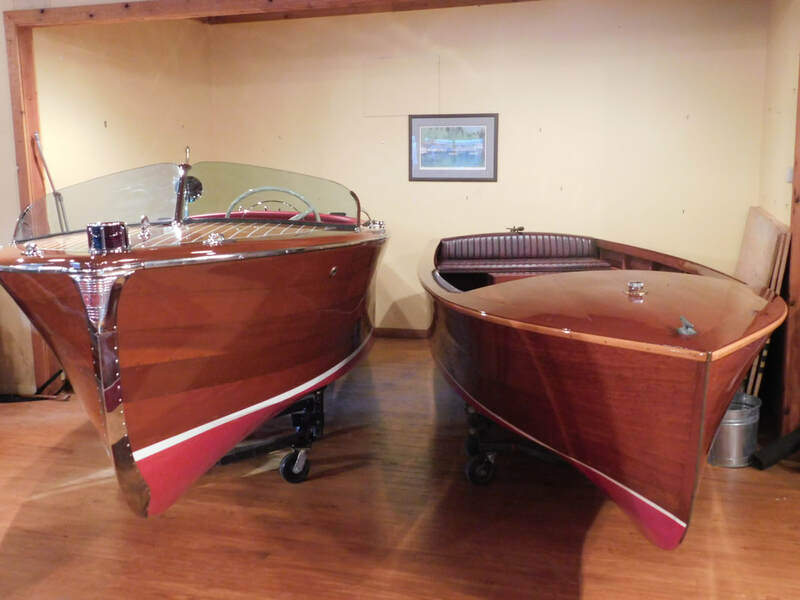 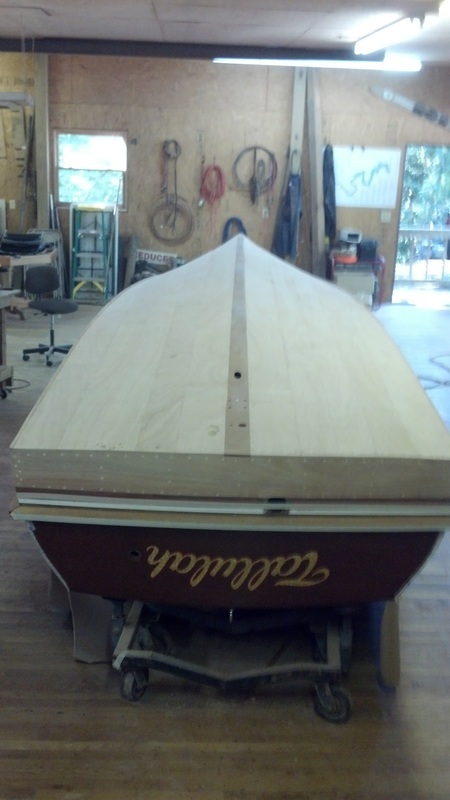 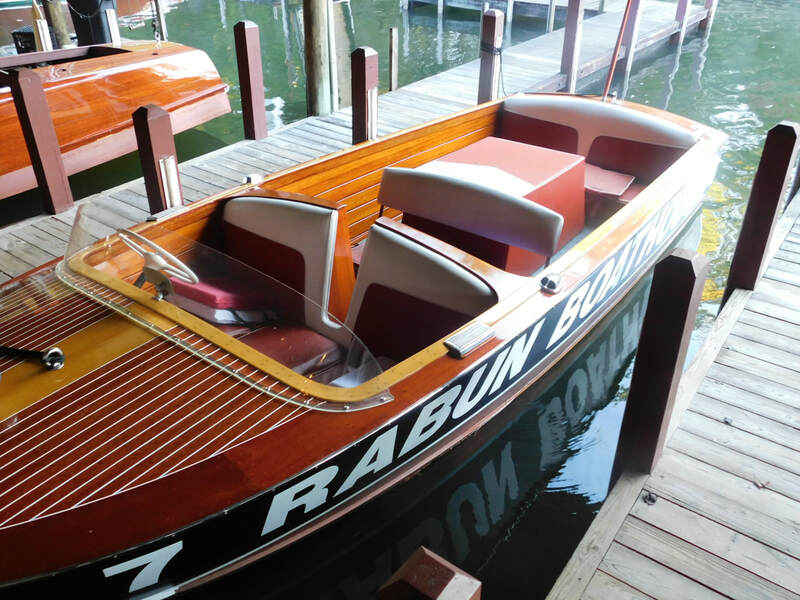 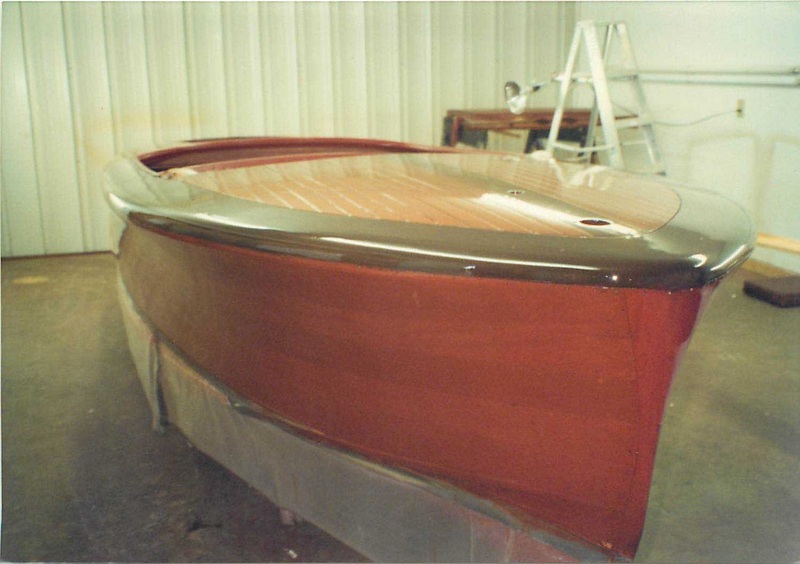 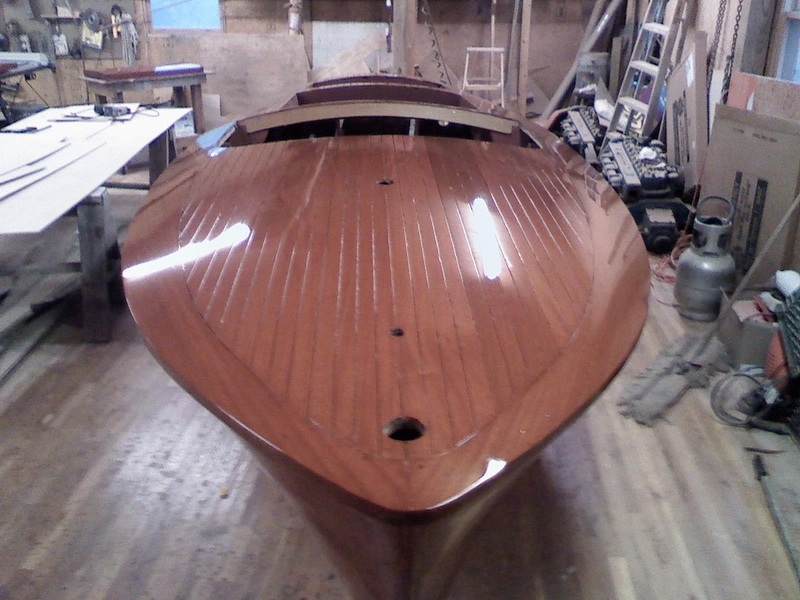 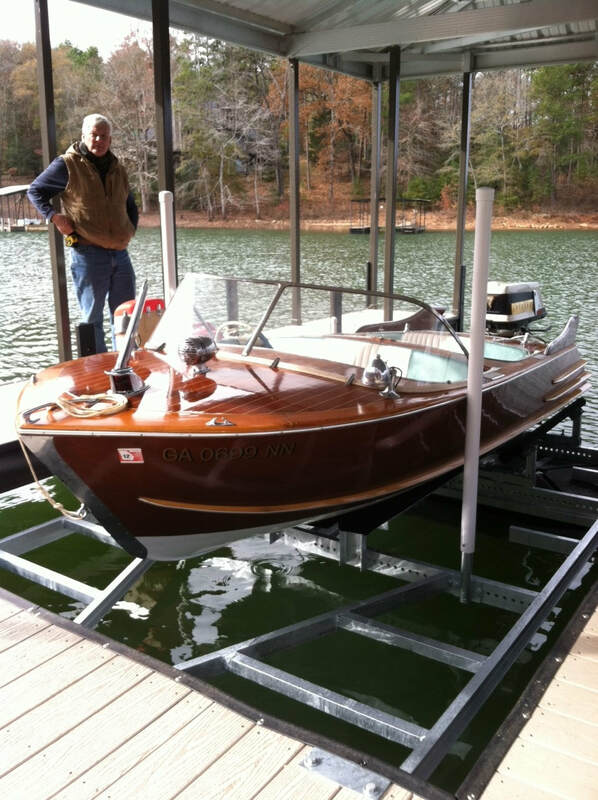 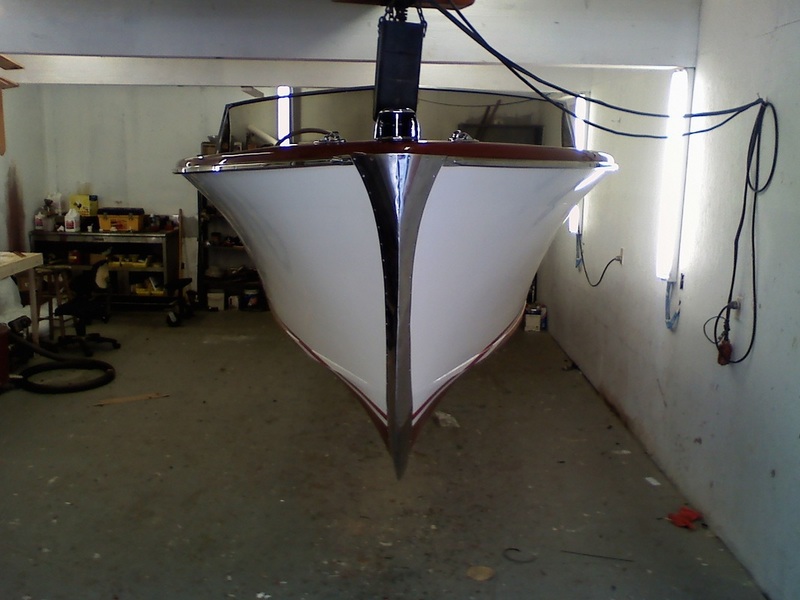 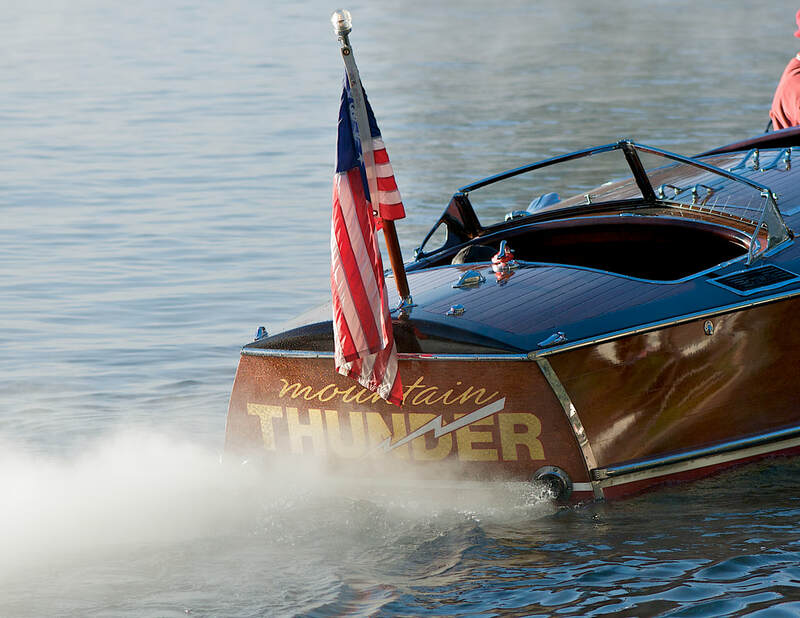 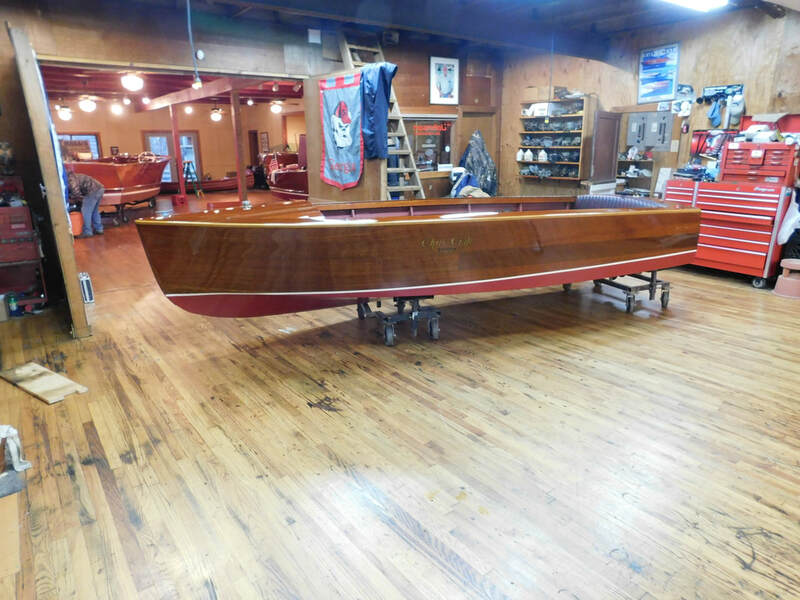 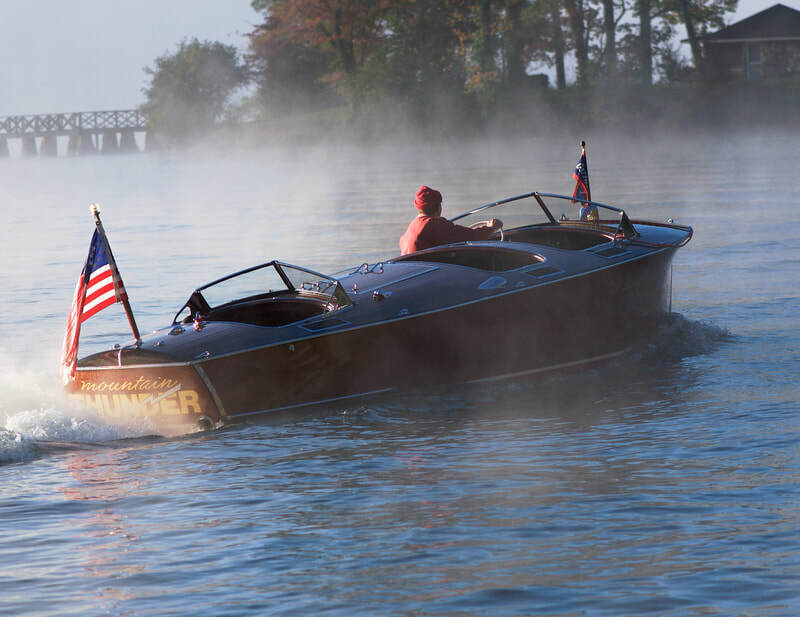 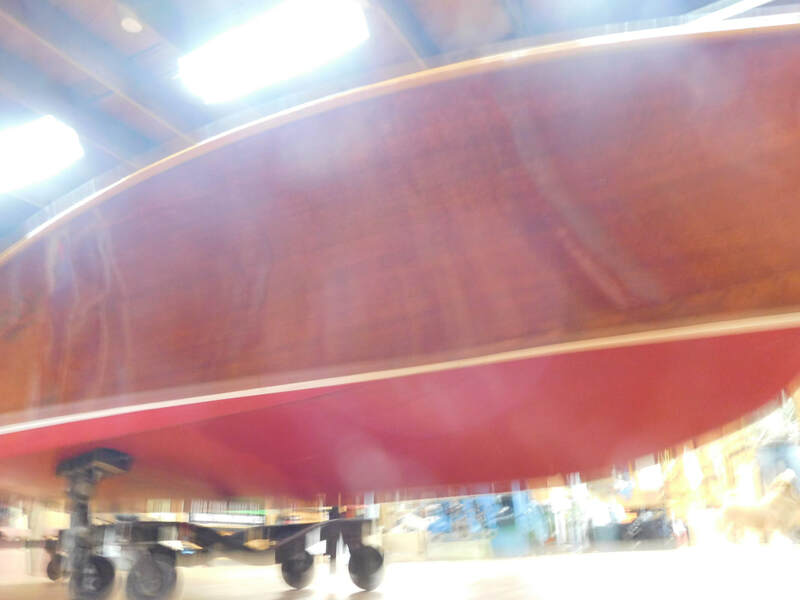 We offer a full line of wood boat services from minor repair to complete restoration. 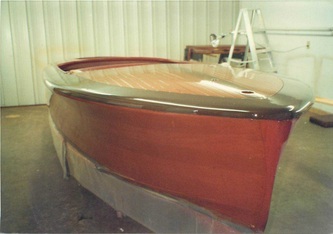 Please call 706-982-8051 for details. 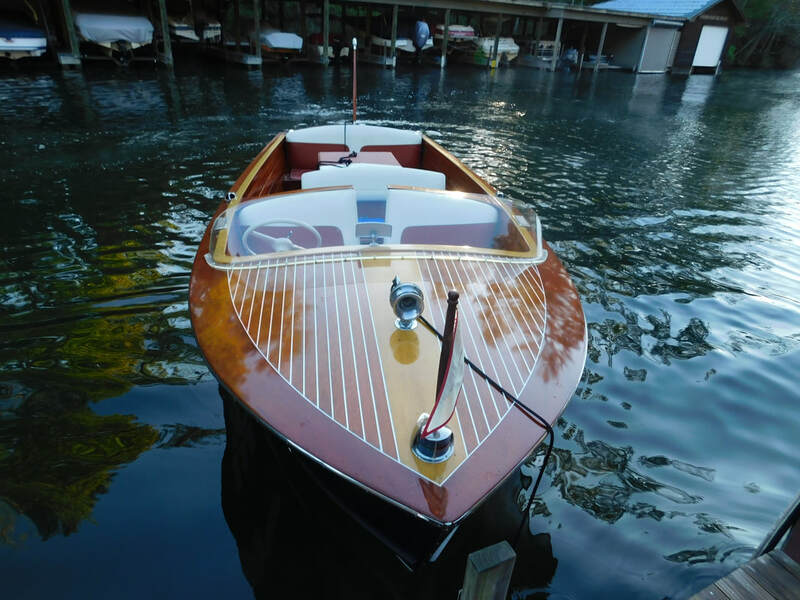 Please feel free to contact us with any questions you may have regarding any boats shown on our site.